At Baptistcare, we employ Care Partners to work within our aged care facilities. Care Partners are responsible for providing person-centred, individual care to residents within the aged care facility. This position promotes the physical and emotional wellbeing of residents, by partnering with residents to be involved in the meaningful activities of their life. This includes everyday activities such as eating, personal hygiene tasks (such as bathing, dressing, going to the toilet), moving around, household tasks and leisure activities. Teamwork is an important aspect of the role, where Care Partners coordinate with other staff members to achieve these outcomes. This includes liaising with the nursing staff regarding any health concerns of the residents. 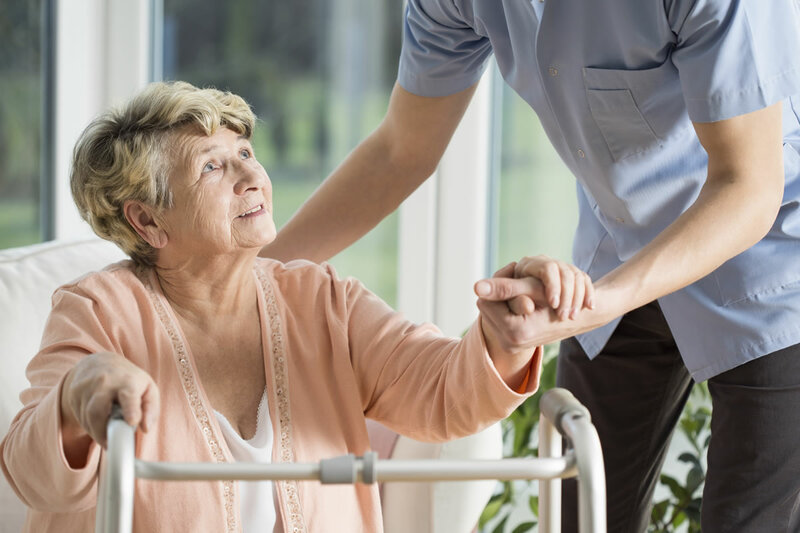 If you’re passionate about person-centred care, and possess or are working towards a Certificate III in Individual Support/Aged Care or Home and Community Care, then you may like to consider a Care Partner role at Baptistcare.